Drinking a suitable amount of water daily is very important for our health. It not only helps our skin (our bodies largest organ) but aids digestion, circulation, absorption and excretion. Where the skin is an organ and has cells just like any other cell in the body, these are made up with water. Without water they will not function at their best. Drinking plenty of water means your skin will give off a more radiant, healthy, younger looking complexion. Whereas if you are not taking in a sufficient amount of water it will in turn cause the skin to be dry, tight and flaky. Dry/ dehydrated skin has less elasticity and is more prone to fine lines and wrinkles. We lose water ever day in big quantities, this can be due to excretion such as sweating. The unfortunate truth about this is that it will reach all our other organs before our skin. Drinking at least 8 glasses a day (recommended) could eliminate and improve some skin concerns. Most common are acne, dehydrated or aged skin. Of course, nothing happens over-night but increasing your water intake long term this should be enough to see hydration and clarity effects in your own skin. 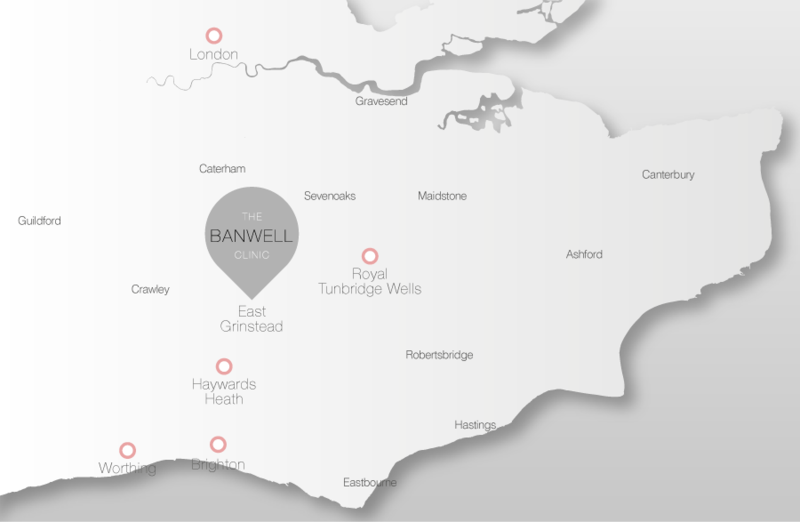 If your skin is suffering from any of the following – Acne, Dehydration or Ageing with or without sufficient amounts of water come and see our skin experts at The Banwell Clinic. consultations are complimentary and they would be delighted to see you to discuss options with skin care, treatments and long term management to help get your skin in shape!